Rebranding the pit bull: Family-friendly pet or danger to children? Pit bulls have been the focus of lobbying efforts to rebrand them as a family-friendly dog, but a report by the CBC's The Fifth Estate has found that medical studies are sounding the alarm about child safety issues involving this type of dog. Chantal Campeau and her two children waited anxiously outside a private hangar at the Calgary airport a few weeks ago for some precious cargo to arrive. They were part of a small group of people who were eager to welcome 30 dogs — including 12 pit bulls — that had been on their own death row in an overcrowded shelter in California. The dogs were taken out of their crates, put on leashes and walked out of the hangar doors into the arms of their new foster families. Campeau and her children were on the lookout for a dog named Molly. Her name was called and they ran to meet the scared little grey pit bull mix with the big floppy elf ears. 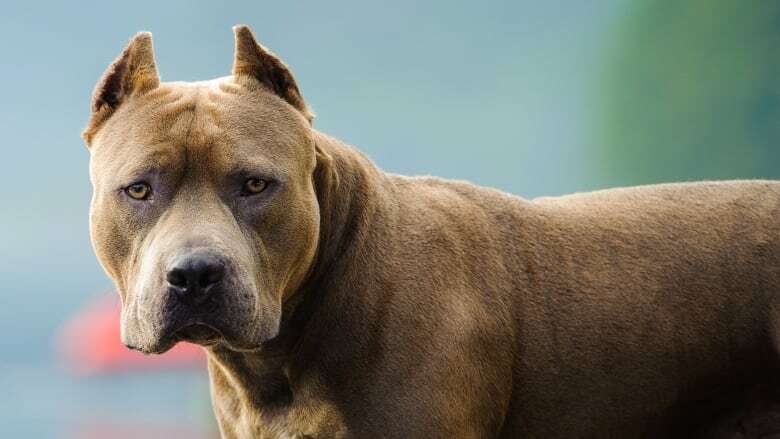 Despite perceptions of pit bull-type dogs being dangerous, Campeau says she is not worried about any possible risks they might pose for children. Watch "Pit bulls unleashed" on The Fifth Estate on CBC-TV Friday at 9 p.m. The kids were soon hugging Molly and immediately begging their mom to keep her. Rescue operations such as this one to find new homes for animals that are doomed to be euthanized are often backed by powerful U.S. animal rights groups like Best Friends Animal Society. It's part of a multimillion-dollar lobbying effort to rebrand the pit bull as a family-friendly dog so that more will be adopted out. 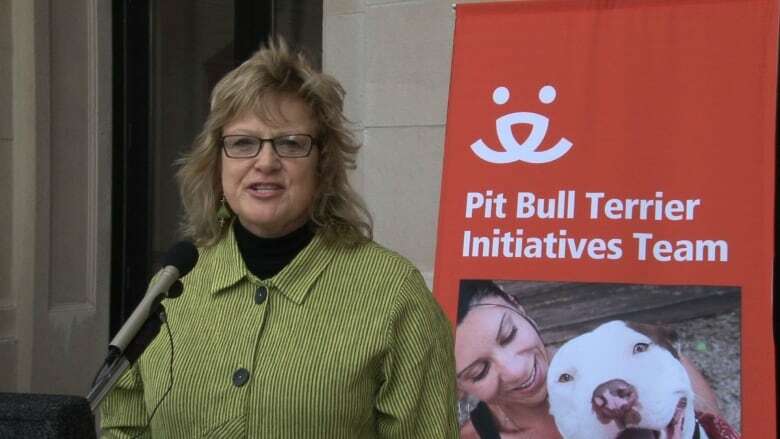 Those behind the lobbying effort oppose pit bull bans. They are also providing support to Canadian efforts to get rid of a longstanding ban in Ontario and to stop Quebec's plan to enact a province-wide ban on the dogs following a fatal attack on a woman last year. "I think they are the most misunderstood breed of dog there is. They're just dogs, they're not werewolves," says Ledy VanKavage, head of the legislative and lobby department for Best Friends Animal Society. But a report by the CBC's The Fifth Estate, "Pit Bulls Unleashed," found that medical studies are sounding the alarm about child safety issues and pit bulls. Dr. Michael Golinko, director of plastic surgery at the Arkansas Children's Hospital in Little Rock, cringes when he sees promotional material with children and pit bulls. Golinko did his residency in pediatric plastic surgery at the children's hospital in Atlanta a few years ago and was often repairing children injured by dogs. "Almost every night we saw a dog bite and more often than not, the more severe ones were pit bulls." He decided to conduct a bite study and once he and his colleagues started looking into it, the data pretty much corroborated what they were seeing in the emergency room night after night. For the study that was published in July 2016, they analyzed four years of patient charts, which included 1,616 dog bite injuries. 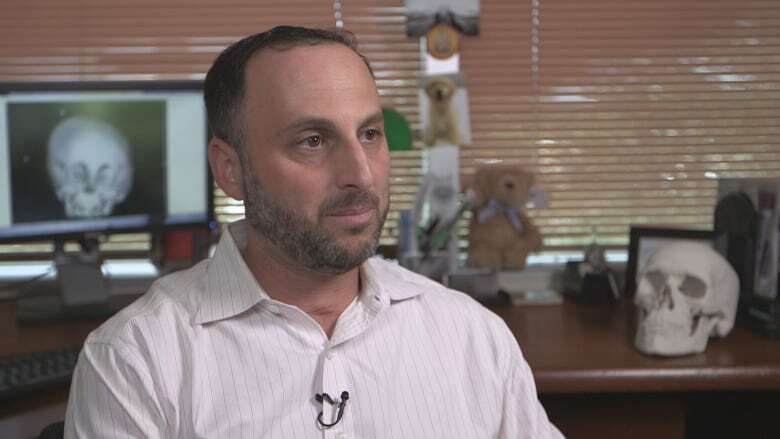 A subsequent bite study Golinko and his colleagues did in Arkansas looked at 540 pediatric bite injury cases and is currently under peer review. 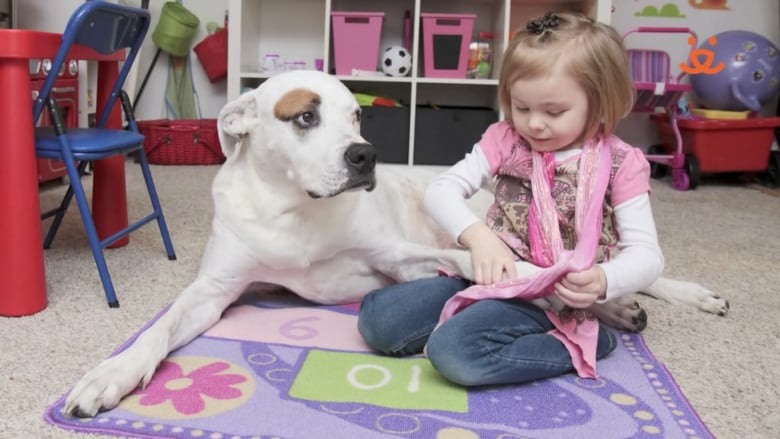 In the two studies, they found incidents involving pit bulls were 2.5 times more likely to involve bites in multiple locations on a child's body than those involving other dogs. The depth and the severity of the bites as well as the number of tissue types injured was also different. They found those incidents involving pit bulls could also involve bites that went through bone or ripped off a part of a hand or scalp. 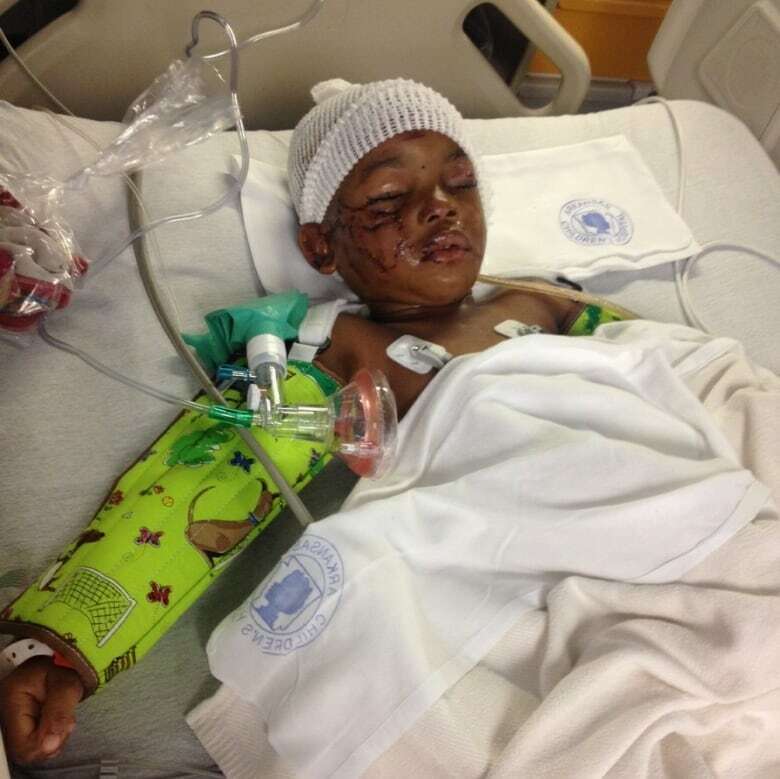 In Little Rock, Golinko operated on a three-year-old boy who had part of his scalp ripped off by a family pit bull. It took four years and 21 surgeries to repair his injuries. One ear still needs to be rebuilt. The Atlanta study also found that if a child required an operation, 50 per cent of the time it was following a pit bull bite. The Atlanta study and multiple other studies have found that children were bitten by family dogs or dogs known to the family in up to 85 per cent of the cases. Golinko says he's a dog lover, but even with his own dogs — a golden retriever and Great Pyrenees husky — he's "hyper-vigilant" when they are around young children. "I know that they're dogs at the end of the day, and that accidents can happen." But when it comes to children and pit bulls mixing, he says: "I think there's too much of a risk from what I've seen to advocate or sanction that." Pit bull advocates dispute Golinko's conclusions. They point to analysis done by the National Canine Research Council (NCRC), which is described on its website as a non-profit canine behaviour science and policy think-tank, and is a subsidiary of the Animal Farm Foundation, based in Dutchess County, N.Y. The Animal Farm Foundation says it is devoted to "securing equal treatment and opportunity for 'pit bull' dogs." The NCRC says there is "no reliable evidence that demonstrates a link between breed and fatal dog bites" and that "educating the public on responsible dog ownership may be an effective method for reducing dog bite-related fatalities." They also believe that pit bulls are routinely misidentified. VanKavage says her group thinks "responsible pet owners should be allowed to own whatever breed of dog they choose, it's that simple." She and her team of four attorneys are actively working to fight pit bull bans and prevent others that are proposed and "get good legislation passed to stop the killing in our animal shelters." Lobby efforts by Best Friends Animal Society have successfully achieved preemptive legislation against breed-specific bans in 21 U.S. states, a move that effectively stops communities from being able to enact pit bull bans even if they want to. Pro-pit bull groups advocate for responsible pet ownership that is not breed-specific. Across Canada, there is a patchwork of municipal regulations involving pit bull bans. Ontario has the only provincial ban, which has been in place since 2005. Many cities and towns across the country have no breed-specific regulations. In Calgary, pit bulls are arriving from shelters in California on a regular basis. 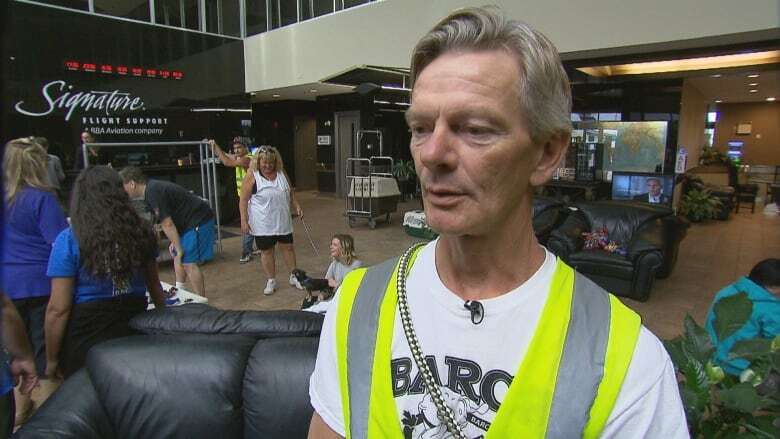 Barc's Rescue, a no-kill organization based in Calgary, organized the August transport and has brought in around 350 pit bulls over the last five years. Jerry Hogg, co-ordinator of the rescue, says his organization makes every effort to ensure that the dogs it brings to Canada will be good family pets. "All the dogs are assessed down in stateside prior to coming up here. We don't bring dogs that are sick. We don't bring dogs that have got major aggression issues." Barc's also provides training to foster families. In Montreal, where a new municipal pit bull ban is in place and a Quebec-wide ban is under consideration, city Coun. Sterling Downey feels a pit bull ban is the wrong approach and that the focus should be placed on the owner. He believes all dogs have to be trained, and most importantly "it's also training and educating the individual to understand that you have to make sure that you have control over your animal, that you're educated properly, not poorly." Don't treat the dog as a toy, he says. "It's a living animal … it can do damage just like another person." The goal of pit bull bans is to slowly phase the dogs out over many years. Golinko says he's not sure anyone would miss pit bulls if they disappeared. "Maybe for a little bit, but probably not." He remembers when no one wore a seatbelt. Then seatbelts were required. He compares the situation around pit bulls to that. "For a little while, there was a little bit of pushback, but at the end of the day, you have way less fatalities because of air bags, because of seatbelts." He sees it as a child safety issue. "I'd much rather be on that side of the argument, advocating for a child's safety than for the right to own a pretty dangerous animal at the end of the day."